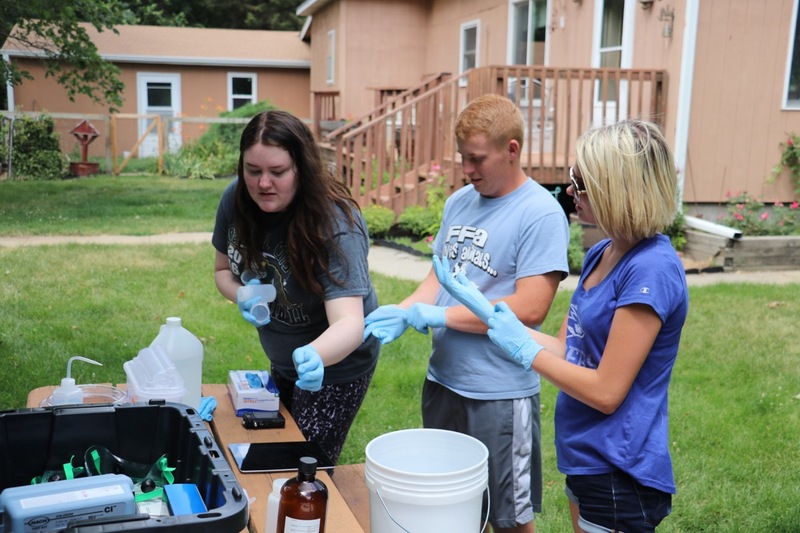 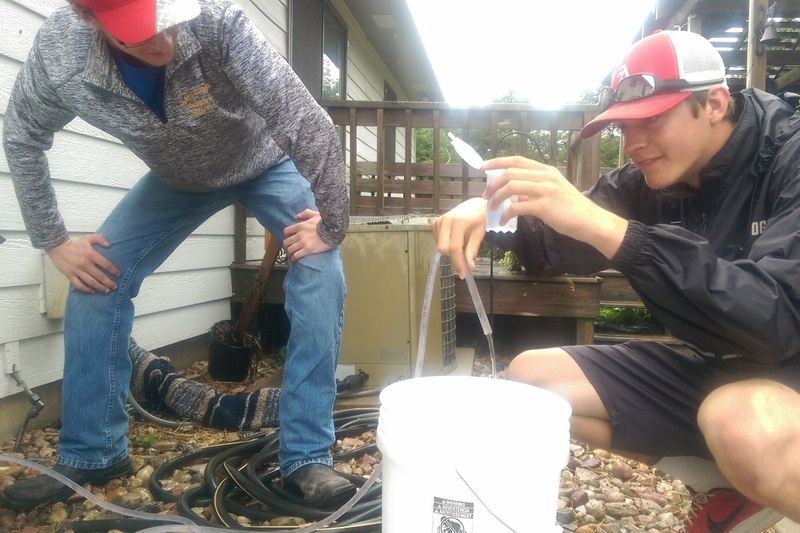 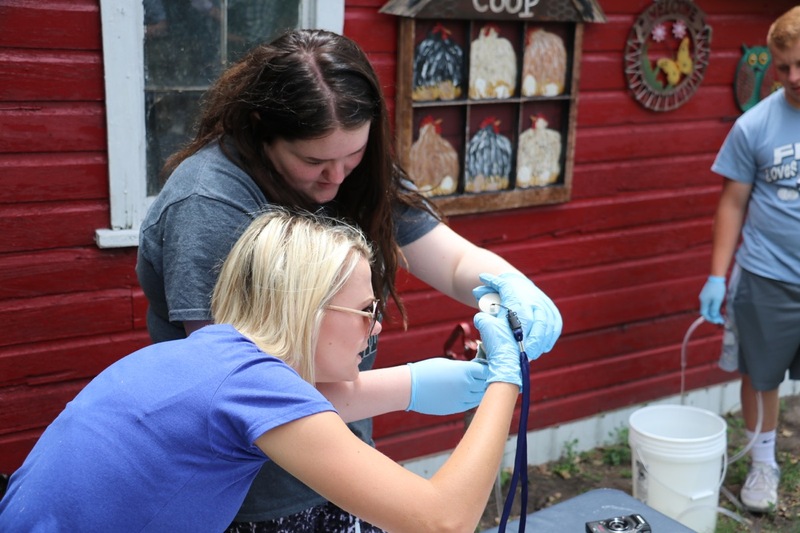 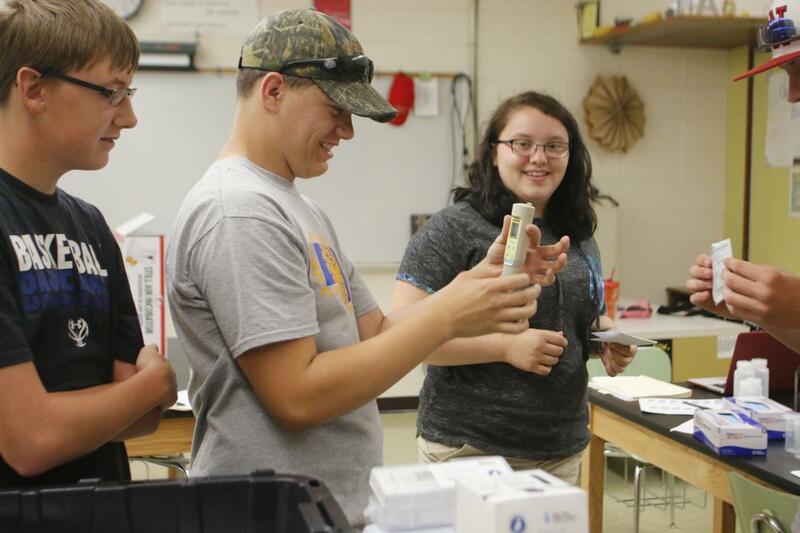 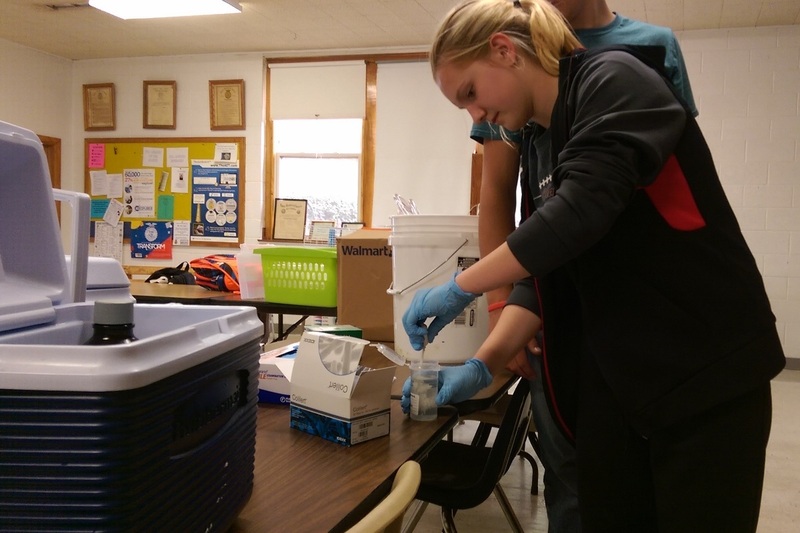 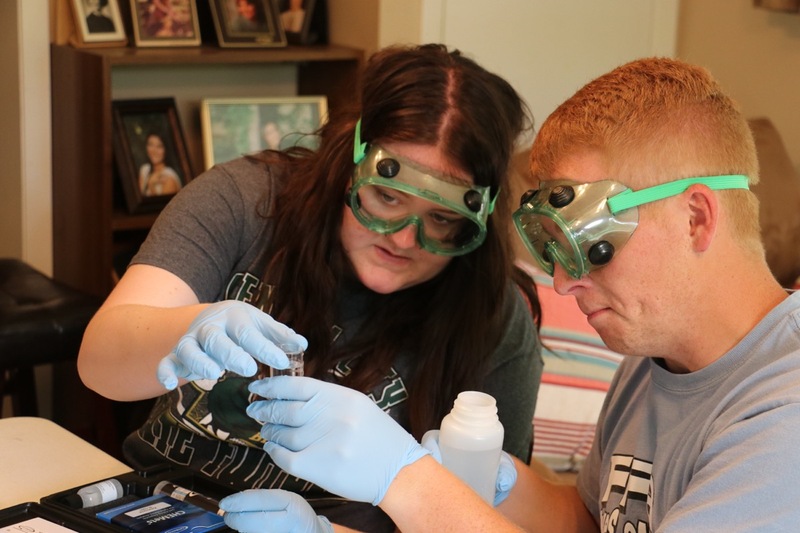 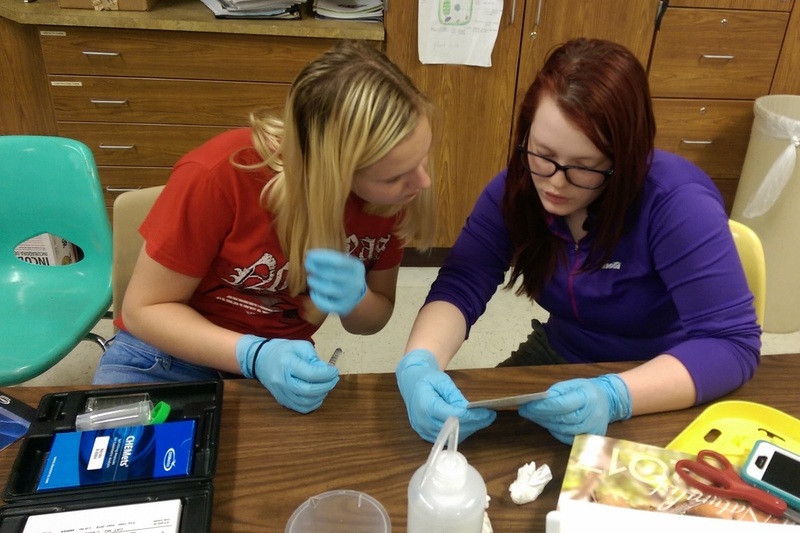 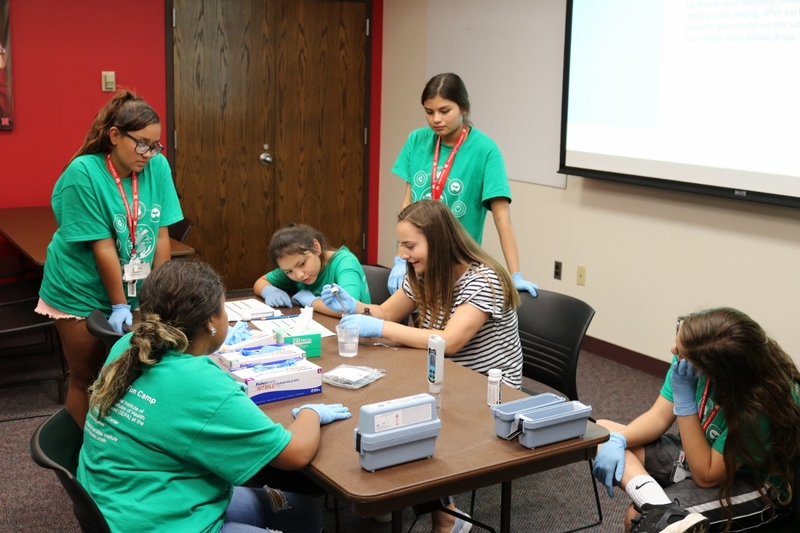 “Know Your Well” is a Nebraska Environmental Trust-funded project training high school students how to sample and test well water quality. 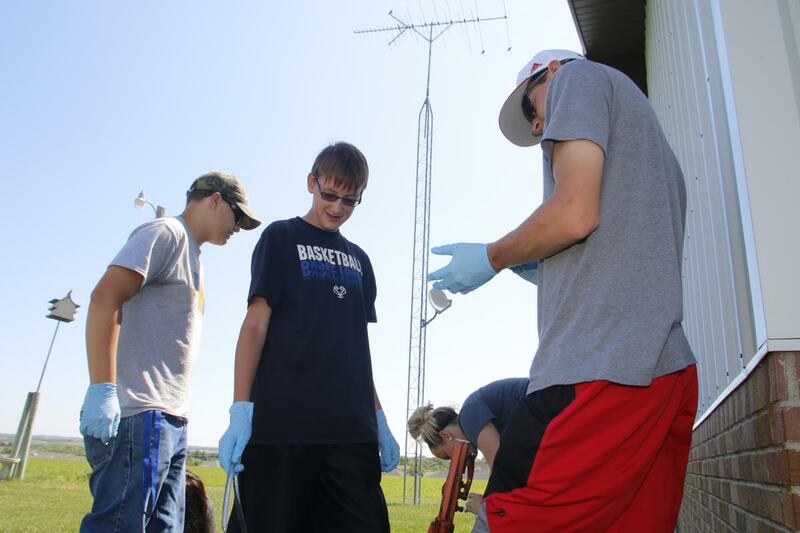 This project runs between 2017 and 2020 and expects to connect with 16 schools across Nebraska. 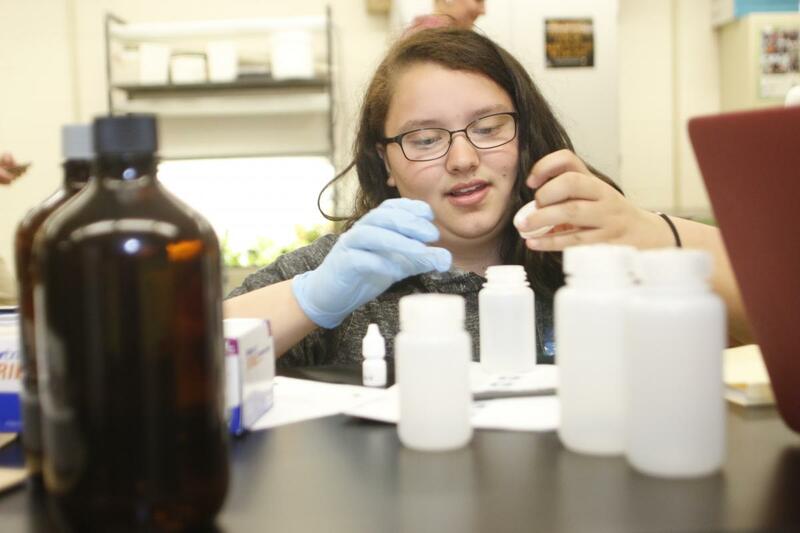 Students will compare their results with tests conducted at the University of Nebraska Water Sciences Laboratory. 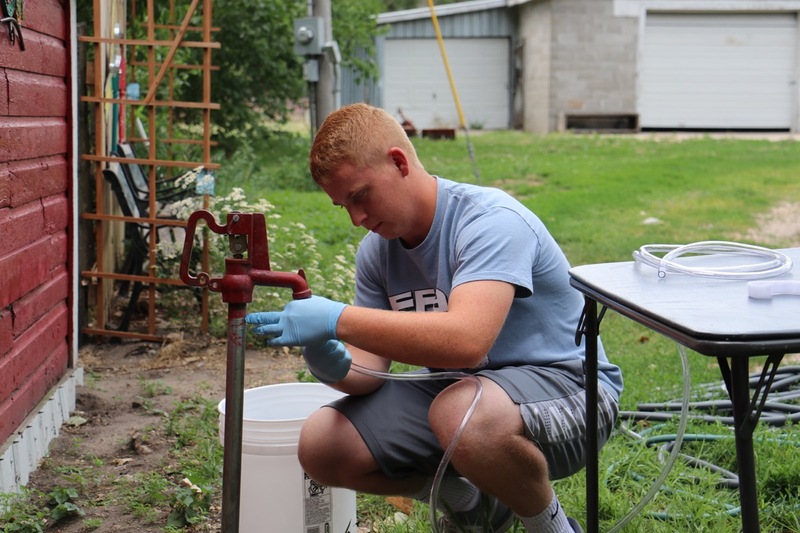 Over 300 private wells will eventually be tested for nitrate, nitrite, metals, pesticides, and coliform bacteria. 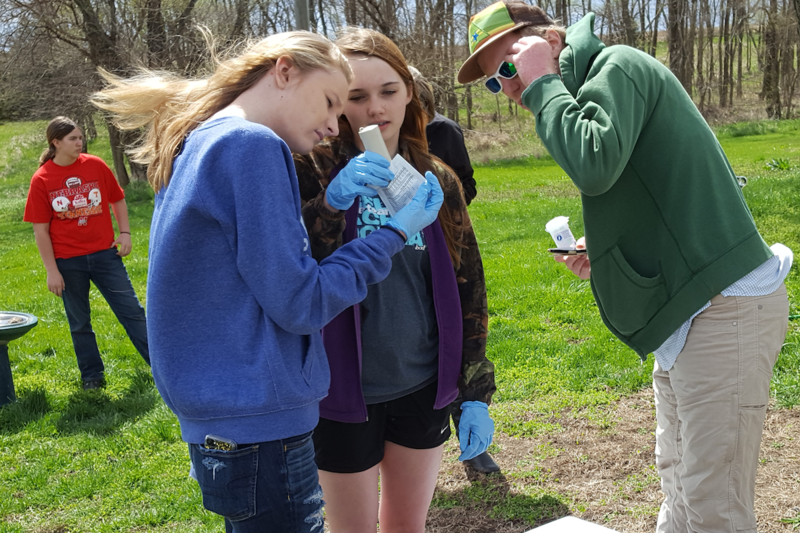 Students collect land use and other data to help determine vulnerability to contamination. 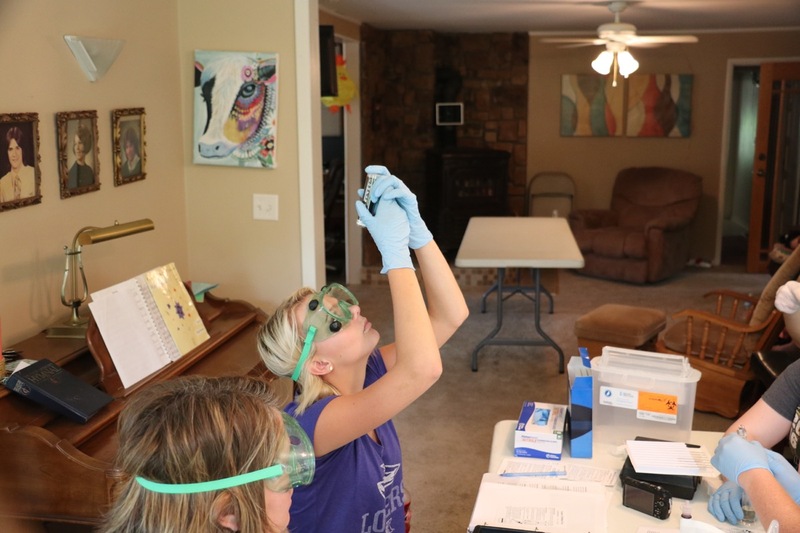 Well owners are supplied with test results and provided with information to help them evaluate their water quality. 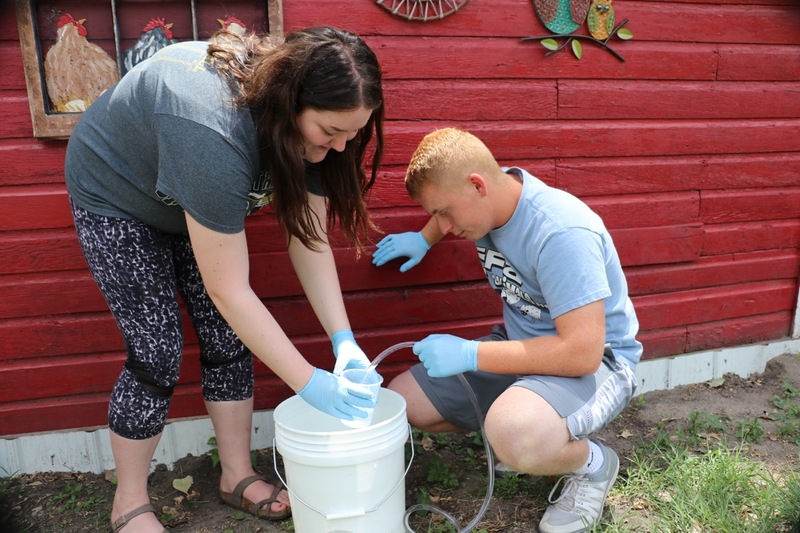 “Know Your Well” is helping well owners and future water scientists in Nebraska know more about ground water in our state.